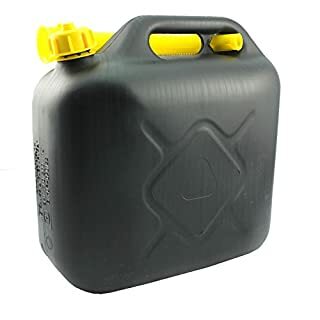 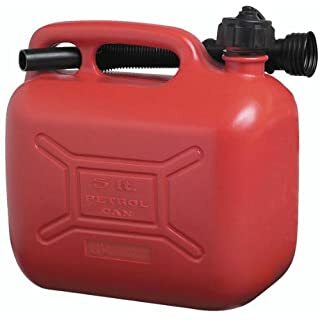 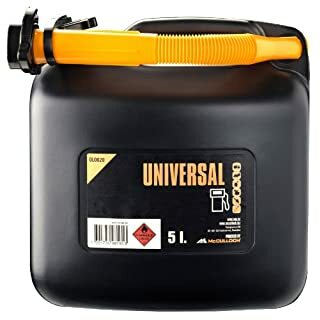 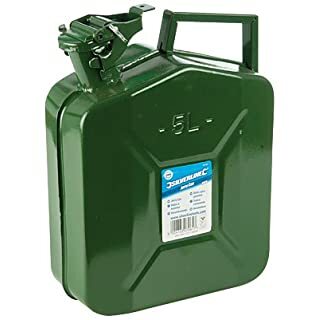 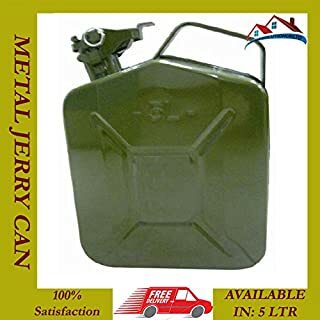 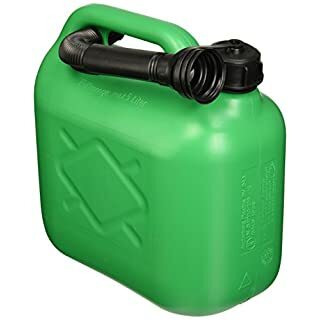 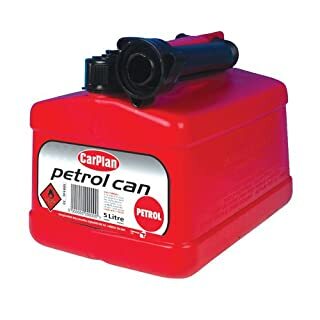 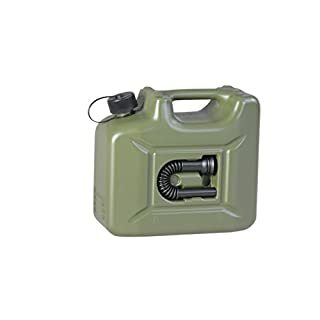 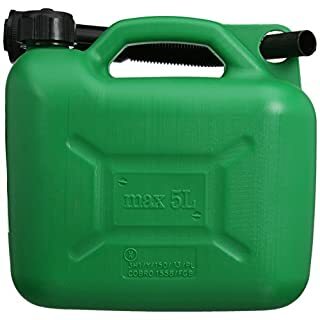 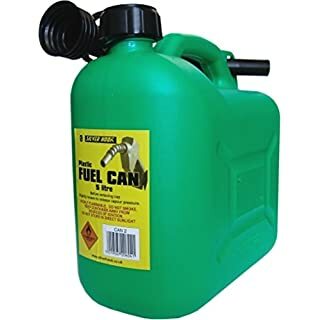 Jerry cans are useful tool that provides a safe and easy storage solution for the containment and transportation of liquids. 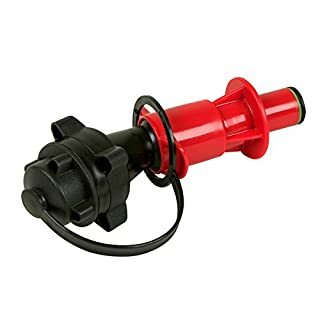 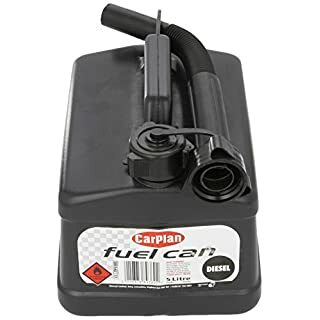 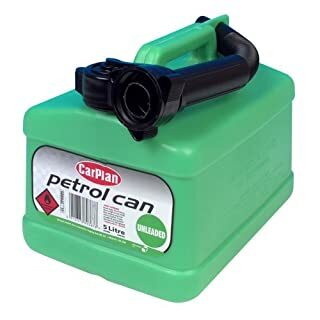 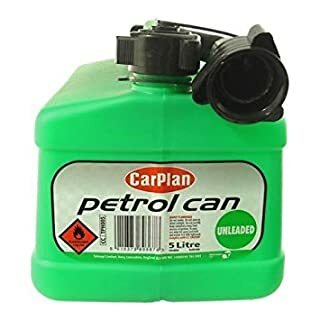 They have many uses from being able to store liquid by drivers in their car boot, by garages and also around the home. 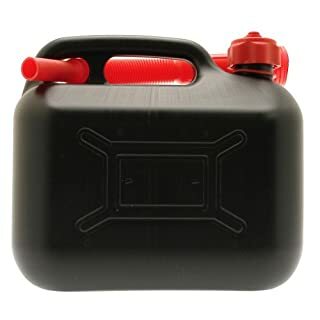 This jerry can comes in stylish black colour and is made from a reinforced highly durable UPVC. 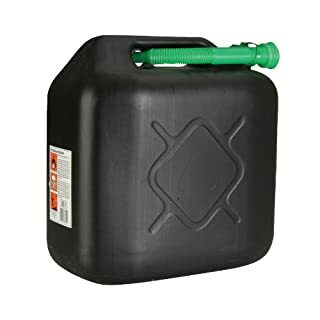 This material is not only strong, but also durable to carry liquids while protecting the content. 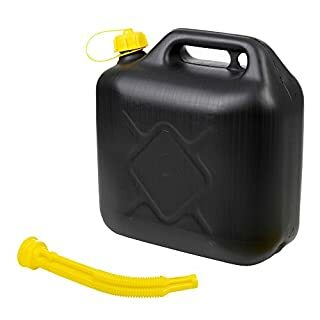 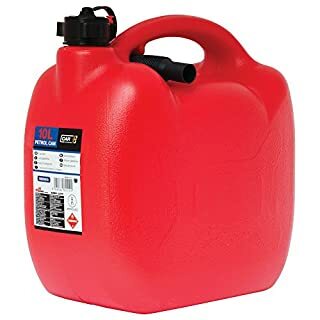 It has the capacity to hold up to and can hold up to 10 litres of liquid. 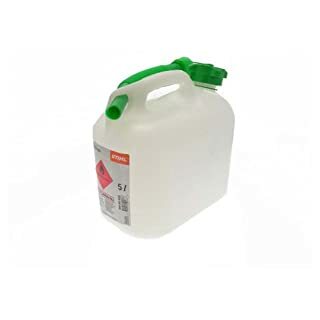 It comes with a plastic, attachable funnel for easy pouring to ensure there is no spillage.